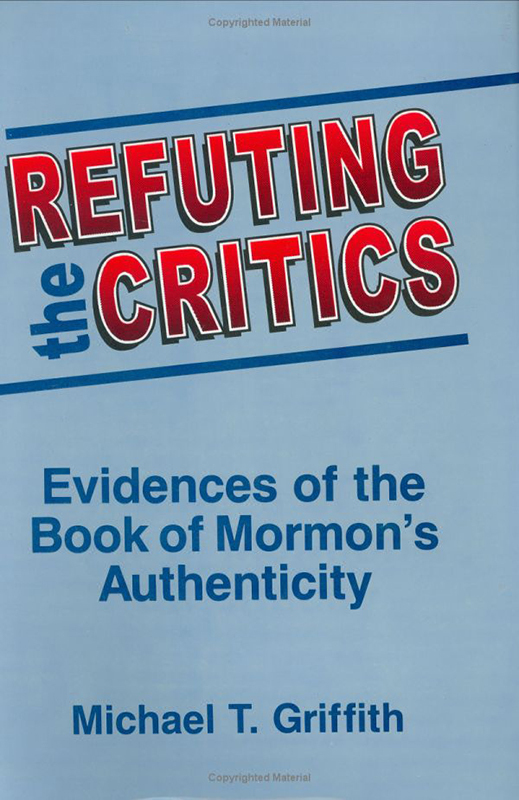 In Refuting the Critics, Michael T. Griffith answers criticisms of the Book of Mormon raised by anti-Mormon writers and presents numerous evidences of the veracity of that sacred text. 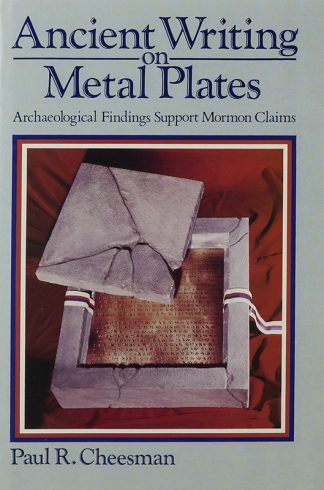 This book documents a wide array of evidences of the Nephite record. Exciting new research developments are discussed in detail, including recent studies on: archaeology and the Book of Mormon; computer wordprint tests; ancient Near Eastern language elements in the Nephite record; the geography of the Book of Mormon; cultural parallels between ancient America and the Old World; supposed conflicts between archaeology and the Book of Mormon; the accuracy and completeness of the Bible, and much more. Refuting the Critics is carefully researched, thoroughly documented, and easy to understand. 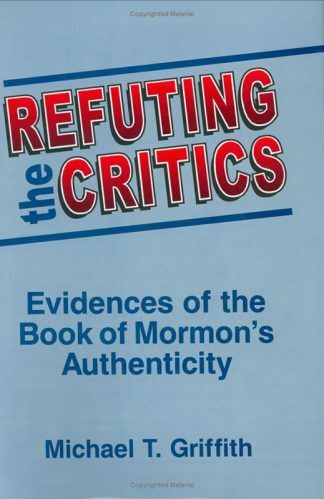 Refuting the Critics strengthens faith in the Book of Mormon and has been a valuable missionary tool. Refuting the Critics is carefully researched and thoroughly documented. Well over two hundred sources are cited, including scores of scholarly works by recognized LDS and non-LDS experts in such fields as Near Eastern and Mesoamerican archaeology, biblical studies, early Christian history, and ancient languages. Yet, for all of the impressive evidence presented herein, the author is careful to point out that the most powerful confirmation of the Book of Mormon comes from the Holy Ghost. Easy to understand yet abundantly documented, Refuting the Critics strengthens faith in the Book of Mormon and will be a valuable missionary tool. Is The Bible Inerrant And Complete? 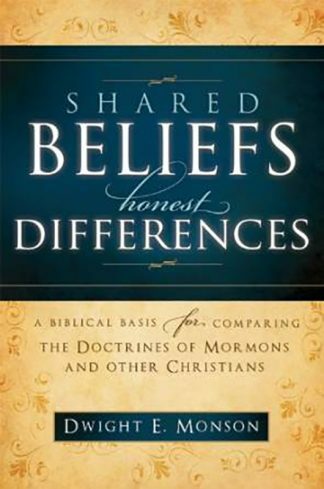 Does The Book of Mormon Teach Mormonism?